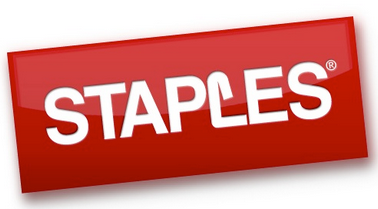 Here’s a list of Staples deals from this weeks ad. I noticed a lot of great deals on copy and photo paper in large and small quantities. So this is definitely the week to stock up! Feel free to leave a comment below if you find any extra deals.